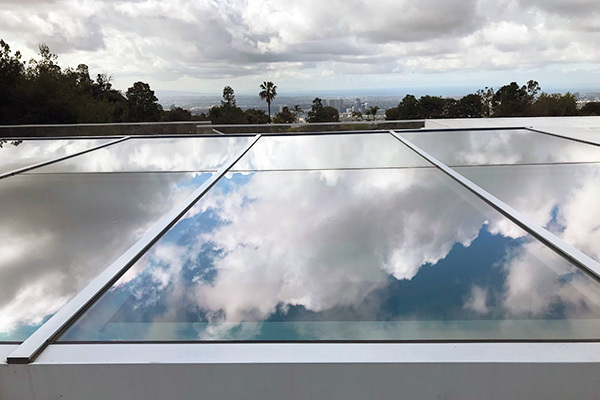 GreenLife Coatings and Restoration helps Keep your glass looking new and eliminates hard water spots, calcification, etching and damage from cleaning, The best eco-friendly glass technology on the planet. It makes the glass stronger and clearer, hydrophobic and non-static. If your glass is not looking so good, let's restore it and make it better than ever.